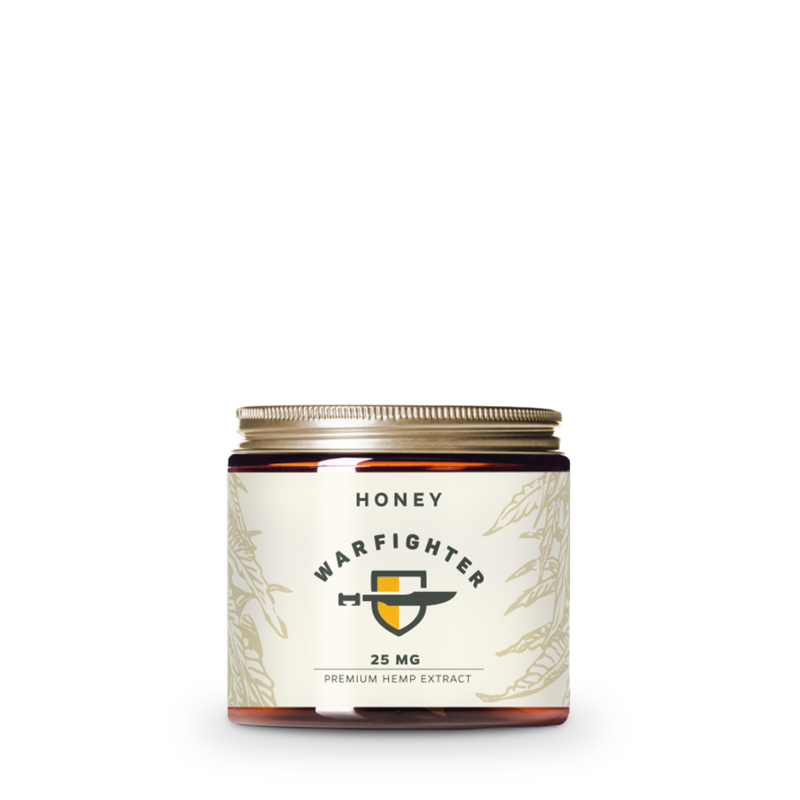 Hemp Products for Veterans, by Veterans. 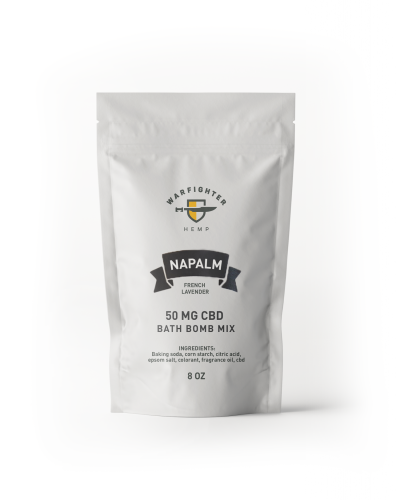 Contains 600 mg of active Cannabidiol mixed with organic hemp oil that can aid in every day stresses, help manage pain and aid in sleep. 0 out of 2 people found this helpful. Was this review helpful to you? I love how the tip doesn’t allow the liquid to evaporate like normal tips would and how it’s built into the cartridge. These statements have not been evaluated by the FDA. This product is not intended to diagnose, treat, cure or prevent any diseases. Please consult your physician before beginning a new treatment plan. 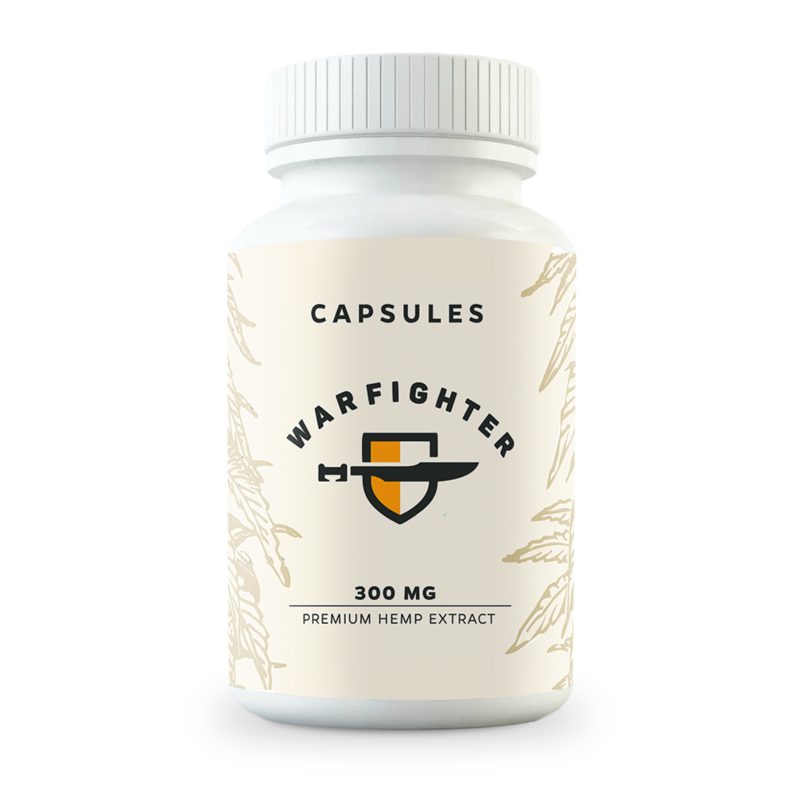 Warfighter Hemp can not guarantee that one will pass a drug screening test and recommends that each customer consults with their physician and employers regarding the use of CBD products. 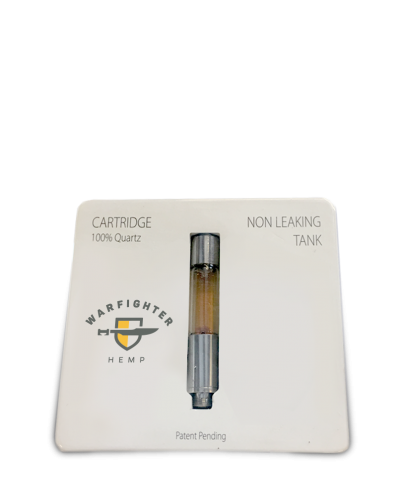 All Warfighter Hemp products are made with Organic Industrial Hemp Oil and Organic Industrial Hemp CBD. In the case of the peppermint tinctures, Organic Peppermint Oil is used. 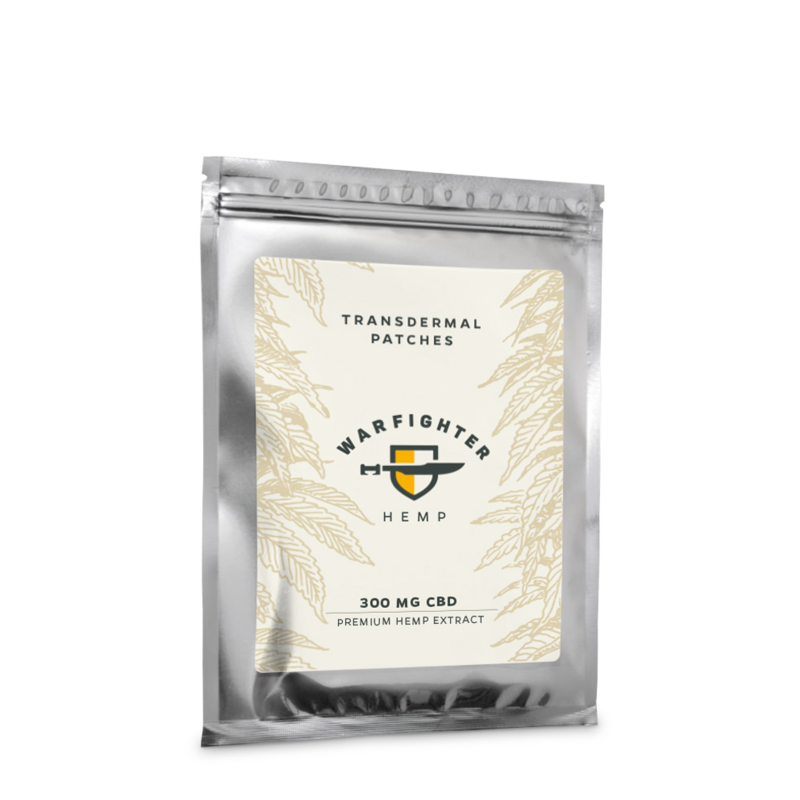 Warfighter Hemp’s Full Spectrum line contains less than 0.3% THC and is compliant with the Federal guidelines regarding Industrial Hemp. 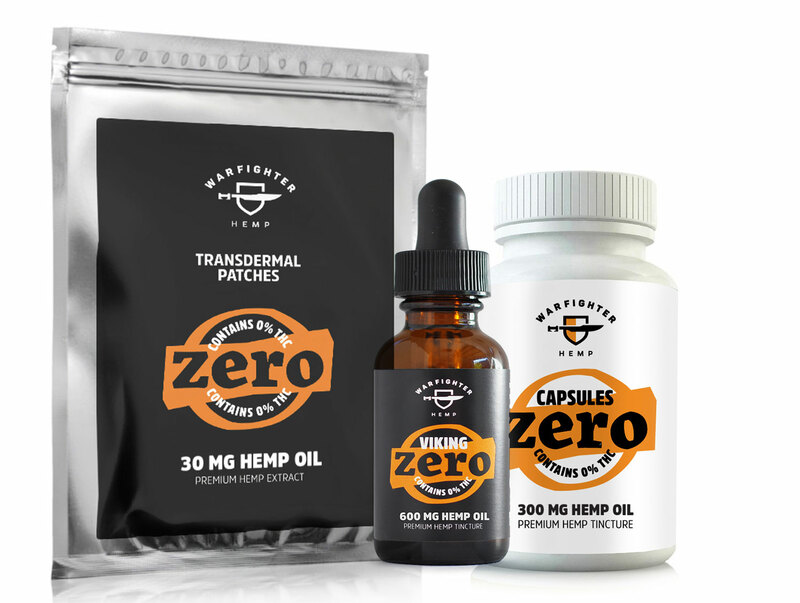 The Zero product line contains no THC. Sign up for our newsletter to receive discounts and a free ebook! These statements have not been evaluated by the FDA and are not intended to diagnose, treat, cure or prevent any disease. Most work-place drug screens and tests target delta9-tetrahydrocannabinol (THC) and do not detect the presence of Cannabidiol (CBD) or other legal natural hemp based constituents. Even though our products contain less than 0.3% THC by dry weight (Federal Legal Limit), studies have shown that ingesting Full Spectrum CBD can cause confirmed positive results when screening urine and blood specimens. 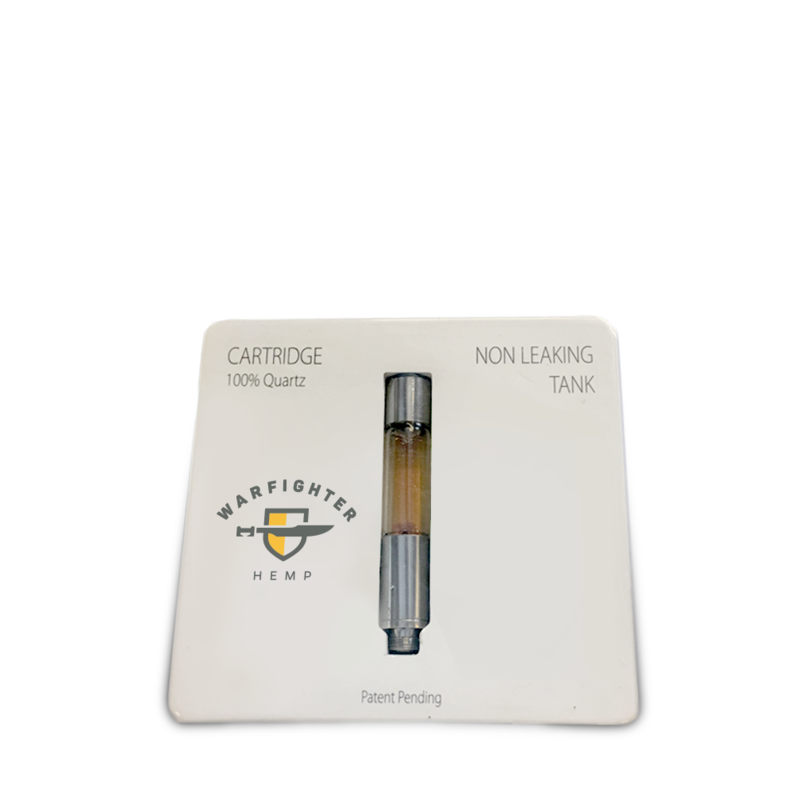 Accordingly, if you are subject to any form of employment drug testing or screening, we recommend (as does the United States Armed Services) that you DO NOT take our products. Before taking our products, consult with your healthcare practitioner, drug screening testing company or employer. This website requires you to also be at least 18 years or older to purchase our products. THC of 0.3% or less and/or Legal in ALL 50 States. 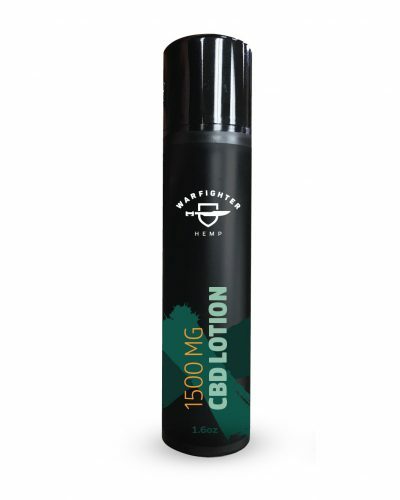 *Cannabidiol (CBD) is a naturally-occurring constituent of the industrial hemp plant. 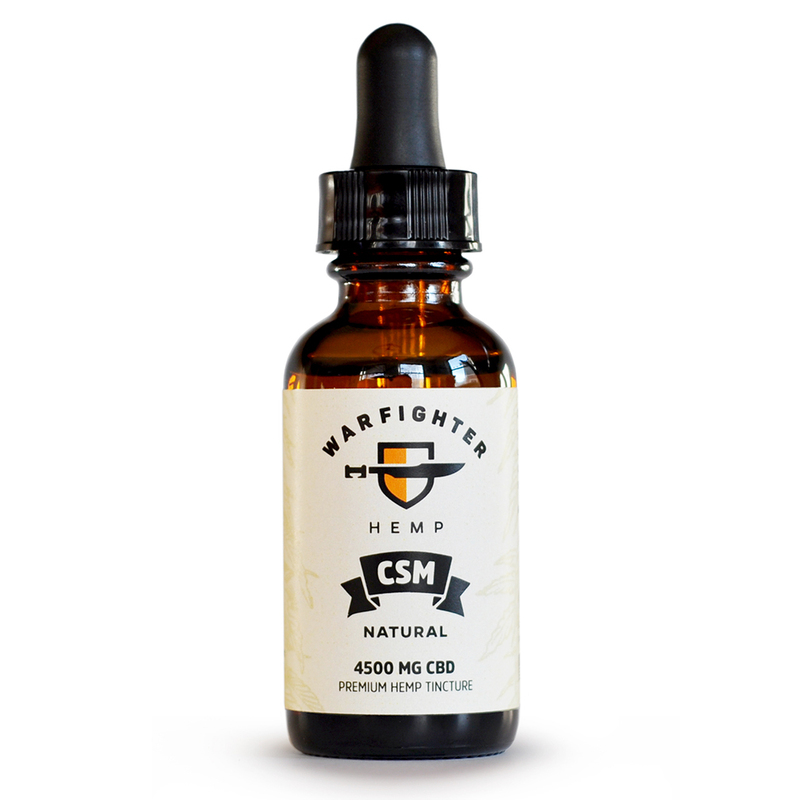 Warfighter Hemp does not sell or distribute any products that are in violation of the United States Controlled Substances Act (US.CSA). 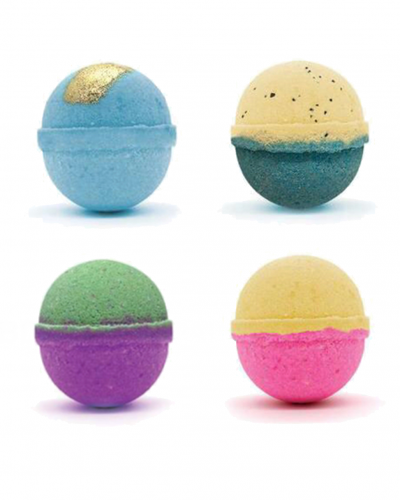 The company does sell and distribute hemp based products. Copyright © Warfighter Hemp. All Rights Reserved.